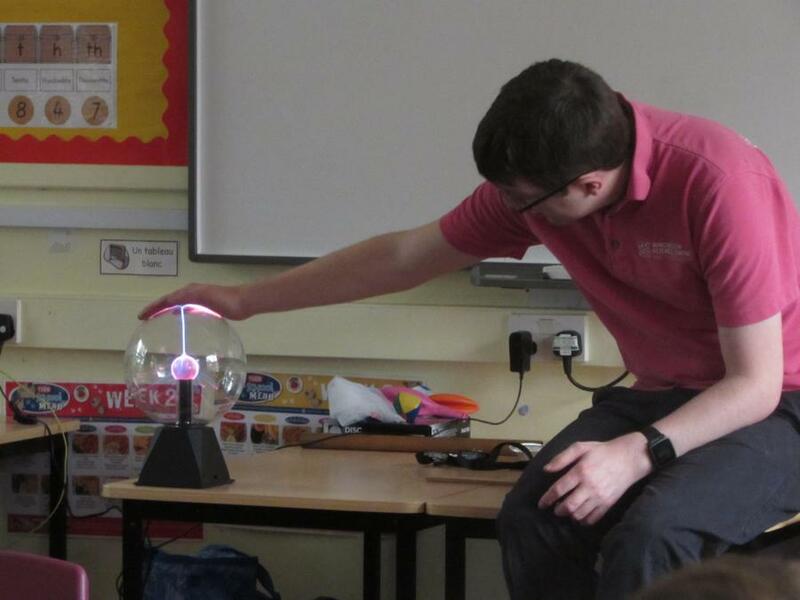 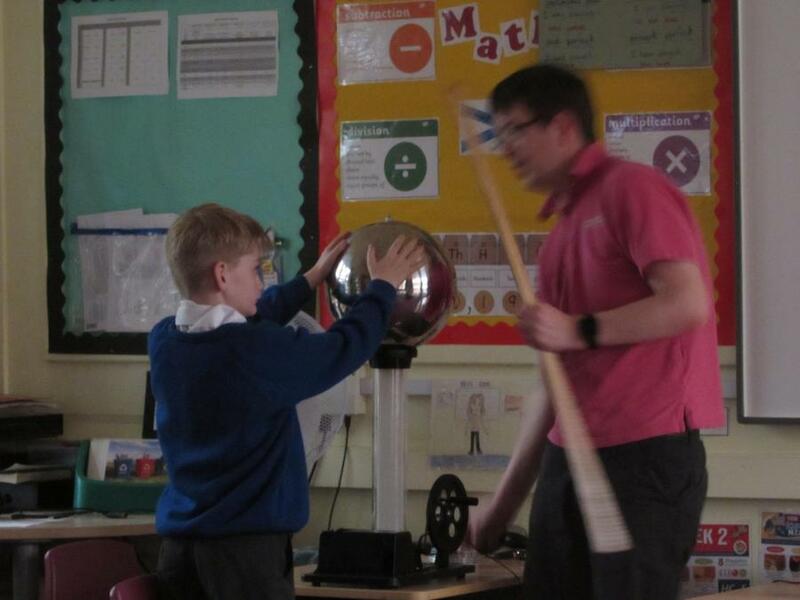 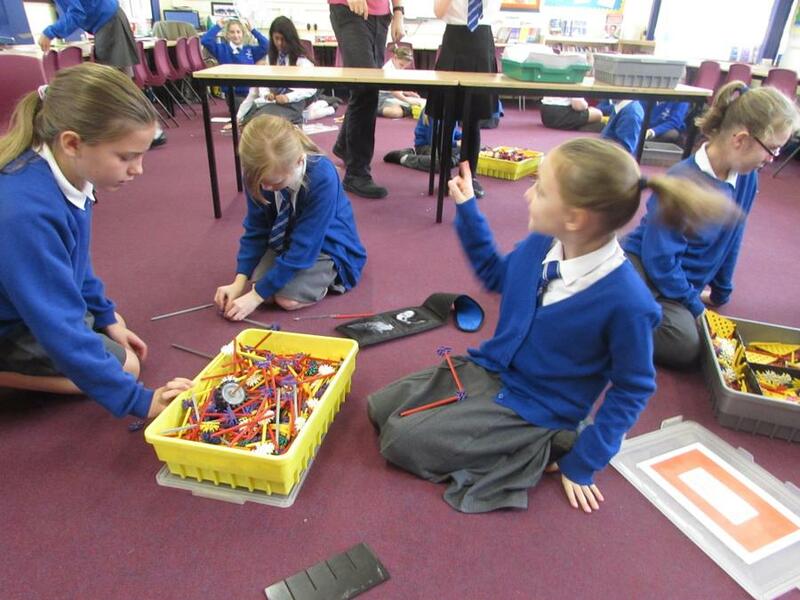 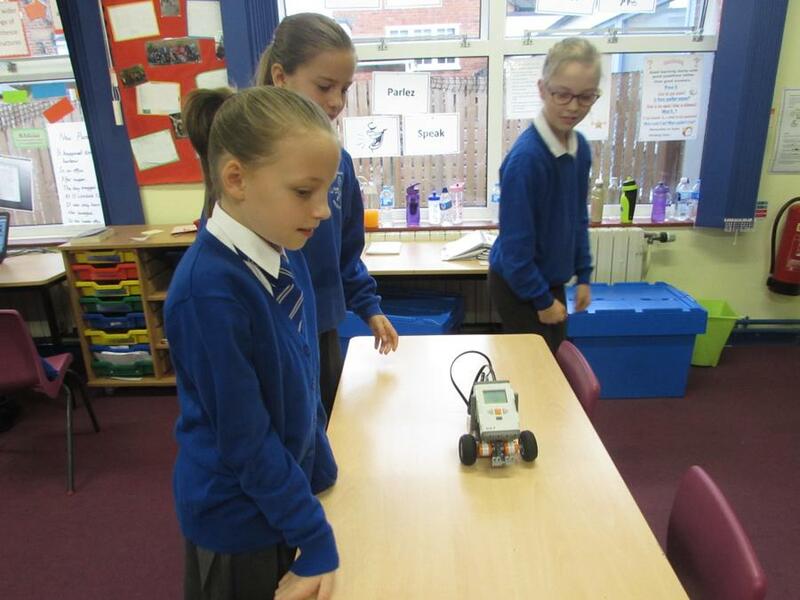 On Monday 16th October Eagles class were visited by The Winchester Science Centre. 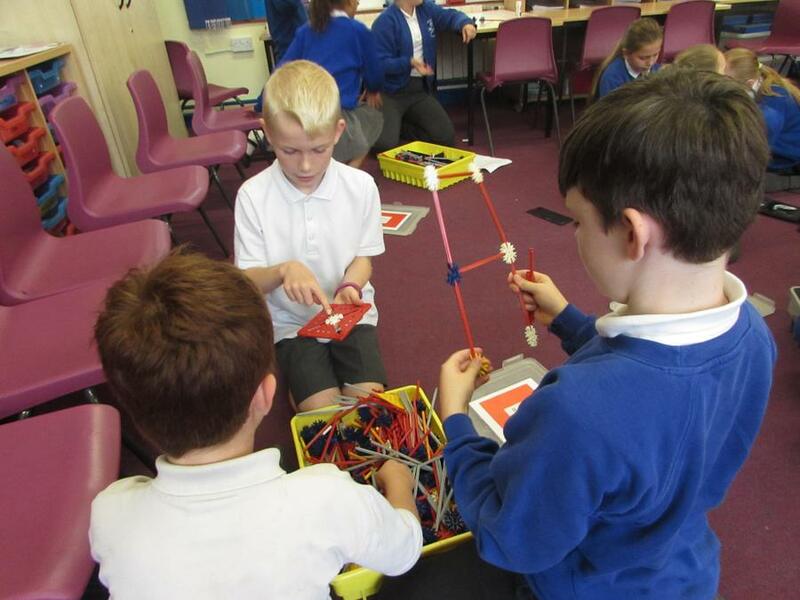 They took part in various activities including how to build k-nex tower blocks and robots and got to use a vandergraaf machine. 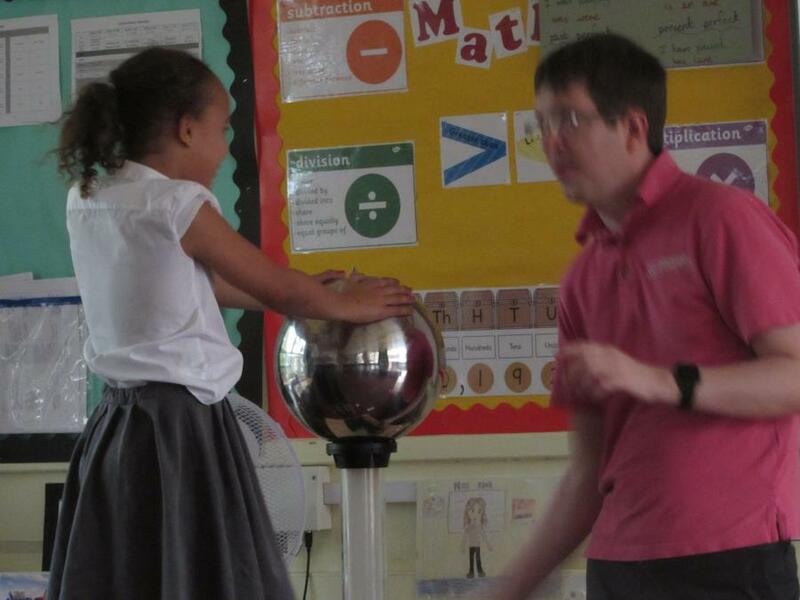 All of the children really enjoyed the day. 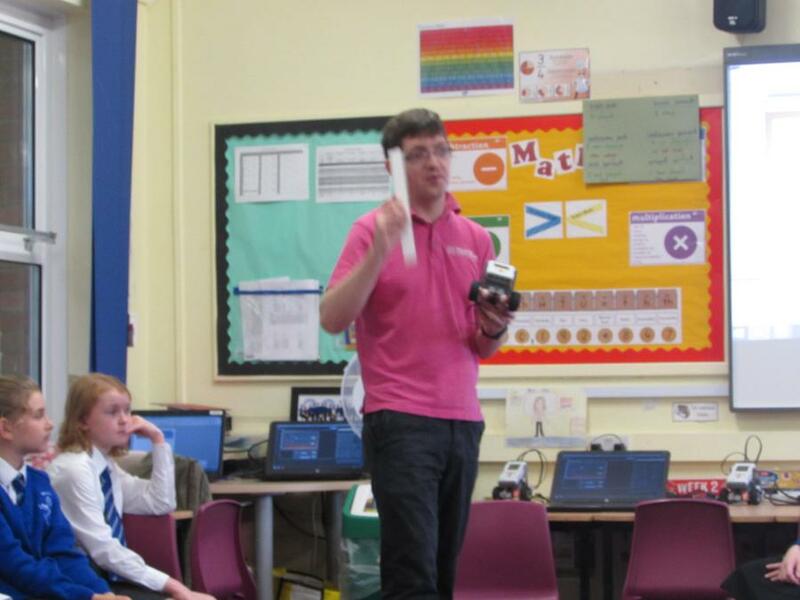 I had an amazing day! 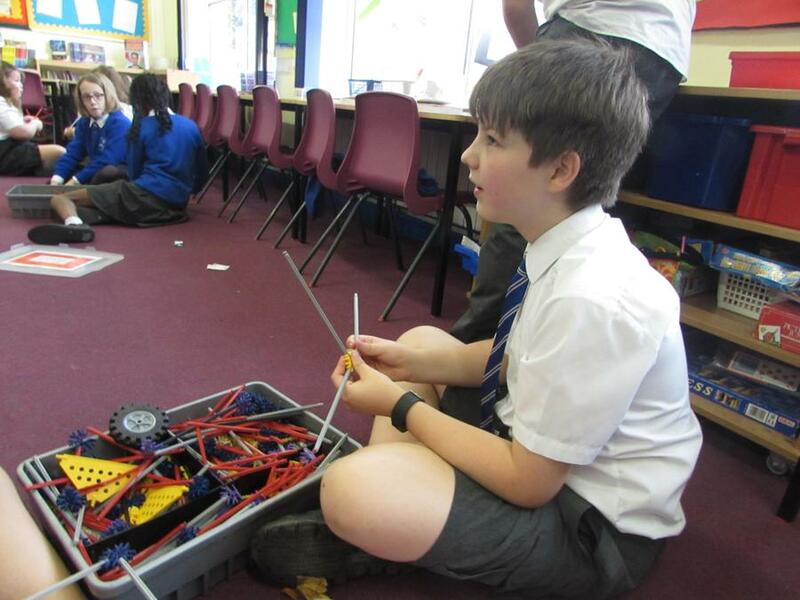 My favourite thing was building the K-Nex towers and robots! 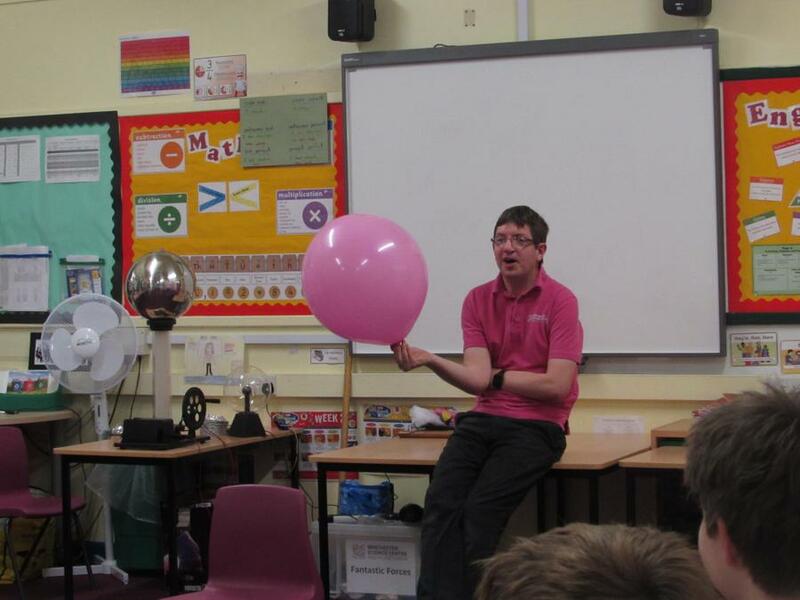 Thank you Phill you’re the best at science!